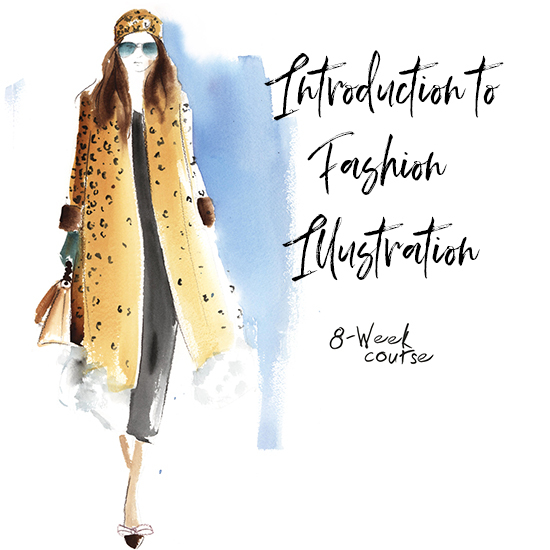 The Introduction to Fashion Illustration 8-week course has been running since 2010. 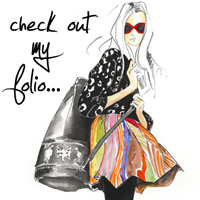 I have refined it as I go over the years and am very proud of its quality. 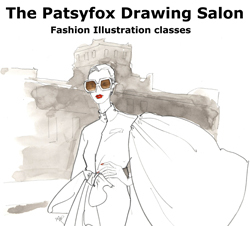 Starting with all the fundamentals of fashion illustration, figure proportion, how to get a figure down on paper, we move through all the key anatomy including faces, and through a variety of media from marker pens to watercolours and indian ink. And there’s more. 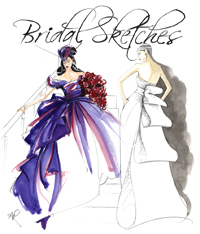 This course is great for high school students, university students, people working in fashion who need to upgrade their creative skills, but equally as good for all the doctors, accountants, and retirees who have also done it just for fun and SANITY. Bookings and more info here, and feel free to email me with any questions. This course will not be offered again until the second half of the year. 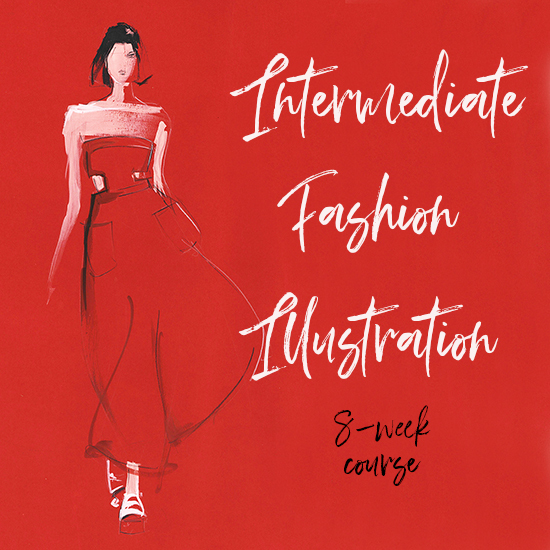 OR, if you’ve done it, or are more skilled, or simply like to live on the edge, why not try the Intermediate Fashion Illustration course (Tuesday evenings 6.30pm – 9.30pm from May 1st) – it will not be offered again until 2019. More info here.